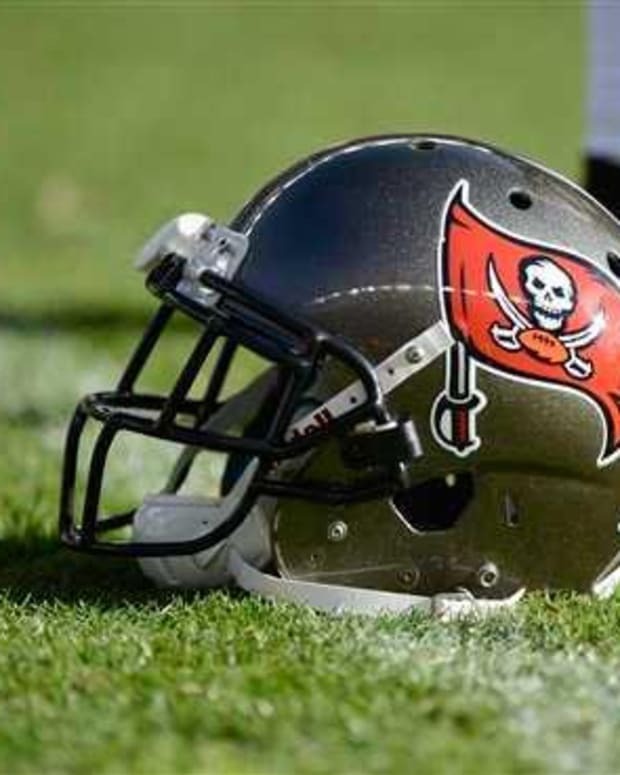 Enough is enough for the Tampa Bay Buccaneers; the time has come to fire head coach Greg Schiano. It doesn’t matter how much time or money is left on his contract; the Bucs are not a team that should be 0-6 this season, nor should they have just one win in their last 12 games going back to last season. The blame for Tampa’s struggles points directly at Schiano, and win or lose Thursday night against the Carolina Panthers, Schiano should be given his walking papers immediately after the game, and the Bucs should move on to a new head coach. Talent wise, the Buccaneers should be nowhere close to 0-6. That doesn’t mean they should be considered Super Bowl favorites, or even a playoff-caliber team, but they should have a respectable record, and they don’t. The Bucs have given away games that they should have won, with three of their losses coming by a combined six points. Tampa should have been able to win some of those close games with the talent they have, but Schiano was out coached and out classed, and that’s why he needs to go. One of the biggest detriments to Tampa Bay’s season has been penalties, which reflects on the coaching. 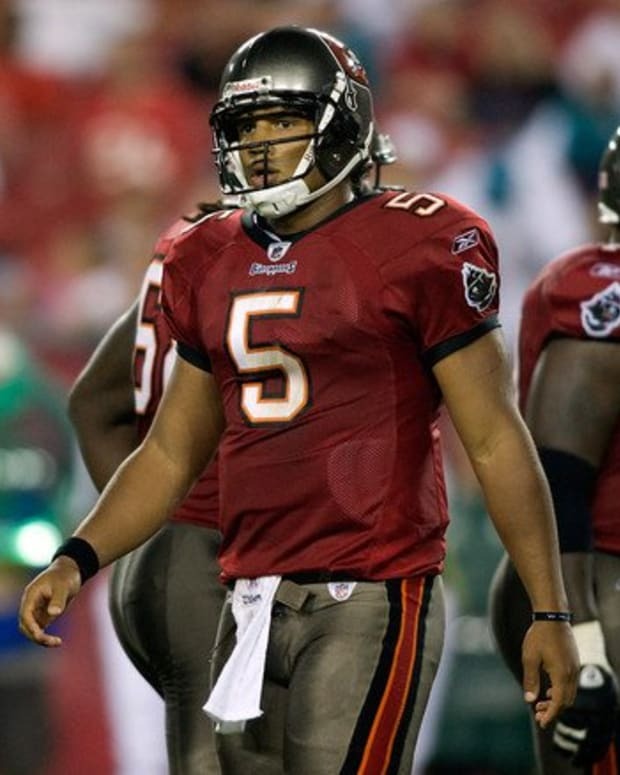 Only once in six games have the Buccaneers committed fewer than eight penalties, and thrice they have racked up over 100 yards worth of penalties in a game, all coming in games that could have been won or tied with one score. Players will make mistakes and cause penalties, but the penalties that have killed the Bucs the most this season are the ones that can be avoided with instilling discipline in a team, something that Schiano has clearly failed to do during his year and a half in Tampa Bay. If there were signs of improvement, Schiano might deserve more time, but there haven’t been. He chased his starting quarterback out of town and is now relying on a rookie that may or may not be the long-term answer. Following the team’s bye in week 5, the defense, which had been keeping the team competitive, has actually regressed in its performance, giving up 31 points each of the last two weeks, after giving up less than 20 points per game over the first weeks. Mistakes are still being made, as the losses continue to pile up, and Schiano is the cause of it, not the solution. There’s no reason to have faith in Schiano’s ability to turn things around, as he has no NFL track record that proves otherwise. In fact, he never should have been made a head coach in the NFL to begin with. His reclamation of the Rutgers football program, while impressive, was mostly a result of great recruiting, and not great coaching. 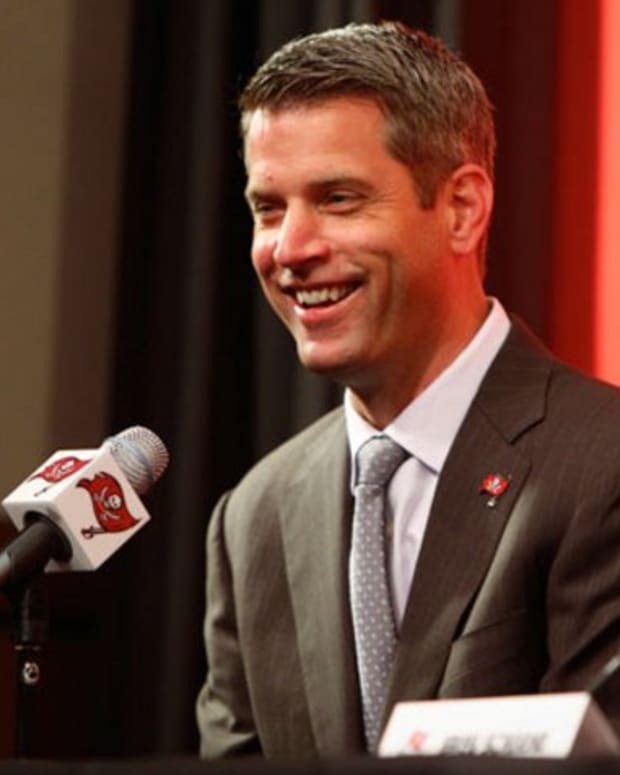 Schiano can’t recruit his way out of the mess he’s created in Tampa Bay, and the Bucs can’t sit around and watch things get worse, as Schiano tries in vain to fix things. It’s time for Tampa Bay to admit that hiring Schiano was a mistake, fire him, and find a new head coach. What Does the Tampa Bay Buccaneers’ Secondary Look Like After Trading Eric Wright? 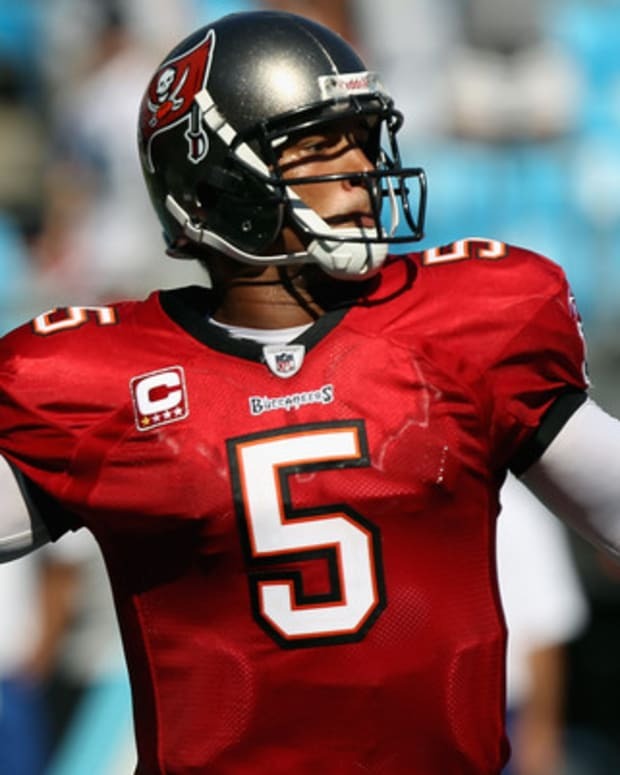 Should the Tampa Bay Buccaneers Just Trade Josh Freeman? Is it Time to Get Excited About Greg Schiano’s Tampa Bay Buccaneers? Did the Tampa Bay Buccaneers, Greg Schiano Get Jobbed by Officials this Weekend?